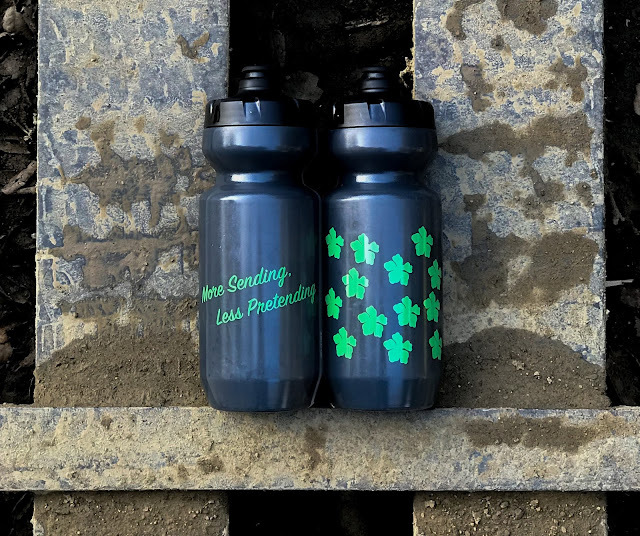 To close out the first batch of More Sending, Less Pretending water bottles, we're giving away two freebies. To enter, hop to our Instagram (@EverjourneyProject), find the following image, and complete two steps. Through Instagram, with an adjective and two tags, we'll enter you to win two free bottles. 1. In the comments, tell us your favorite adjective. That's right, we value cool words. 2. In the comments, tag two friends that might be interested in Everjourney. After commenting your favorite adjective and tagging two friends, this giveaway is open to all @EverjourneyProject Instagram followers. The winner will be randomly selected on Saturday, February 17. Yew!